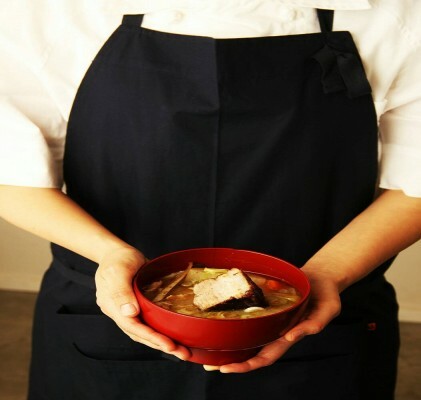 【For a gift, this is it!】 The Standard Souvenirs You Can Buy In Shinjuku. Mmm… The souvenirs in Shinjuku… I feel that also Japanese think it is difficult where are the best place we should buy. However, if you got lost, lets go to basement of a department store! 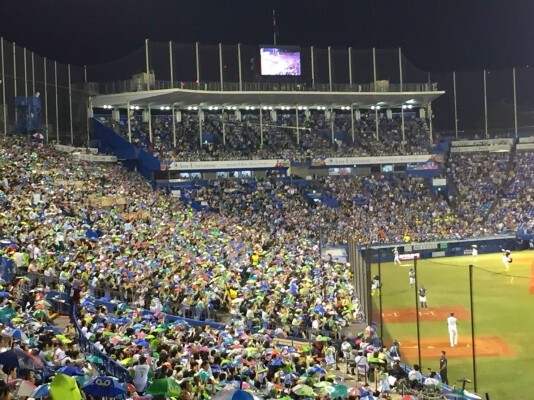 If you want to buy the “Standard Souvenirs”, lets go to the department store first. 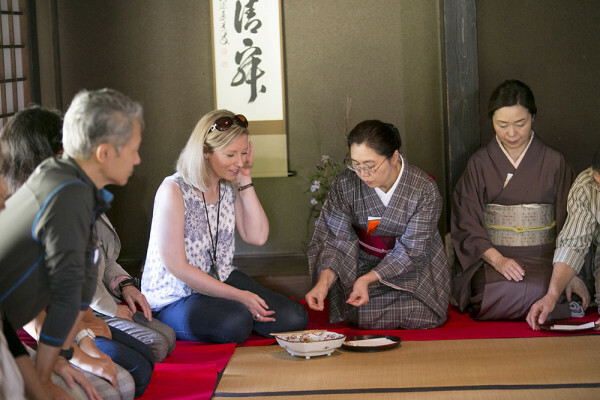 In the basement there are western pastries, Japanese sweets, appetizers, and etc. The shops are gathered all in one sections, so it is nice that you can choose your souvenirs by comparing. I feel that it is also convenient to find! 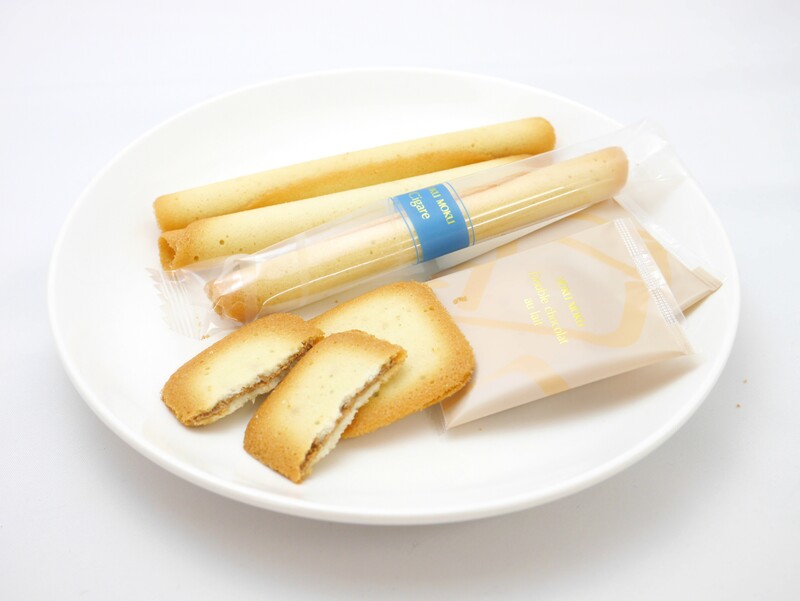 YOKU MOKU’s Cigar and assortment of different confectionery is the standard items. We can say that all the Japanese know this brand. The Double Chocolat au Lait is also the popular items that chocolate is sanded with cookies. Although, both of the items are needed to be careful with handling so please select the one with can for present! 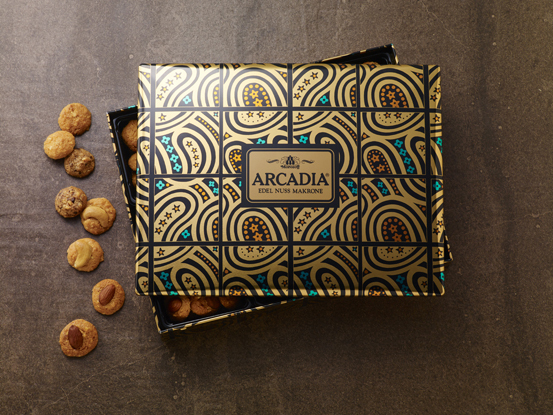 ARCADIA is a small cookies that have a nuts on the top. It is good!! Maybe some people will think,”Why it is not in individual package?”, but you can finish the whole package easily so you don`t have to worry about that! If you want to taste 4 different flavors by little by little, I prefer 180g can. The large 555g can is also good. For souvenirs, the cute 100g can is perfect! Moreover, you can buy it for yourself, and or have it right away! 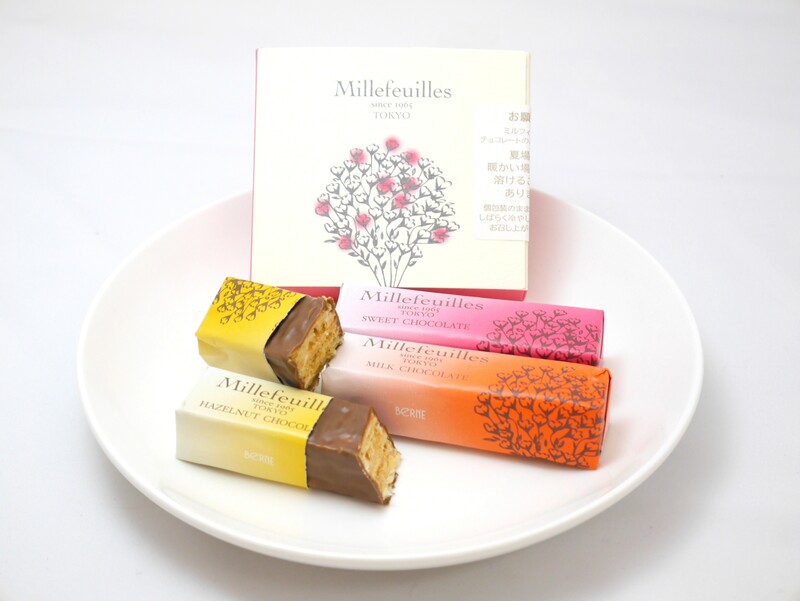 If you like the sweet thing, how about BERNE’s Millefeuilles. The package that doesn’t stick to your hands and the reasonable price is one of the popular reasons. There are from small to large sets, it is easier to choose the sets depends on your situation. There are a lot of shops sell rusk, but this is the shop that feels you want to have it again! 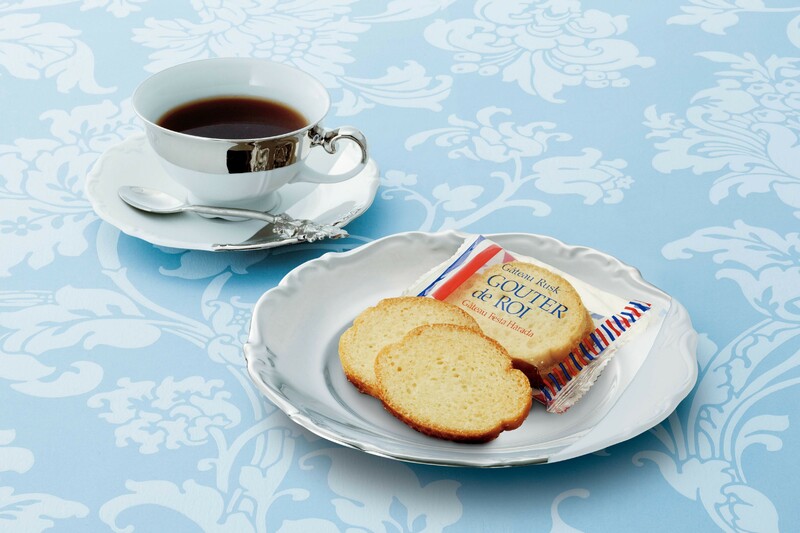 For people who haven`t taste it, please first try the standard Gateu Rusk Gouter de Roi. Although, the seasonable Gouter de Roi is also recommend item. 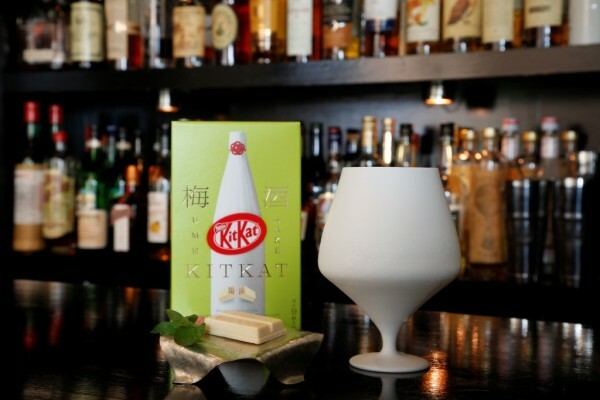 It is not a Japanese traditional souvenirs, but maybe the mild taste and the size is like Japanese. It seem it is a souvenirs that everyone can be happy thru all ages! Why have it try? For People Who Do Not Like Sweet Things, this is it! 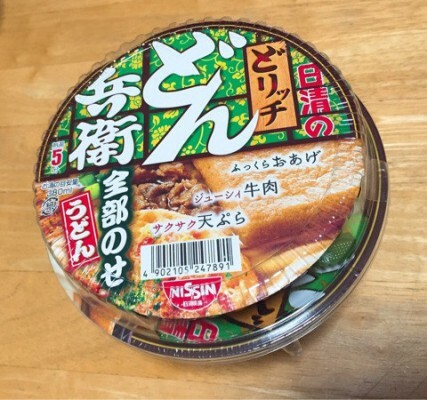 It is a shrimp rice cracker that is very pleasant and full of shrimp flavor. For those who loves shrimp or shrimp snacks, it must have this! 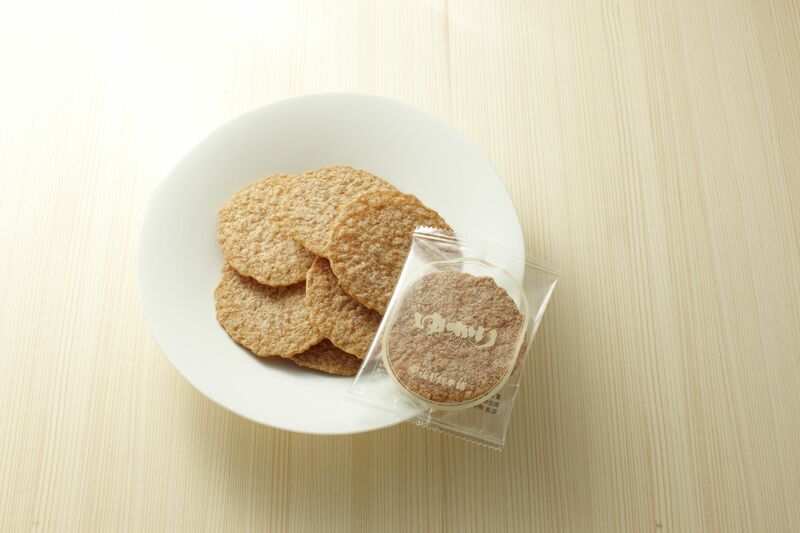 Moreover, you can`t able to talk a story about shrimp rice cracker if you never have this too! 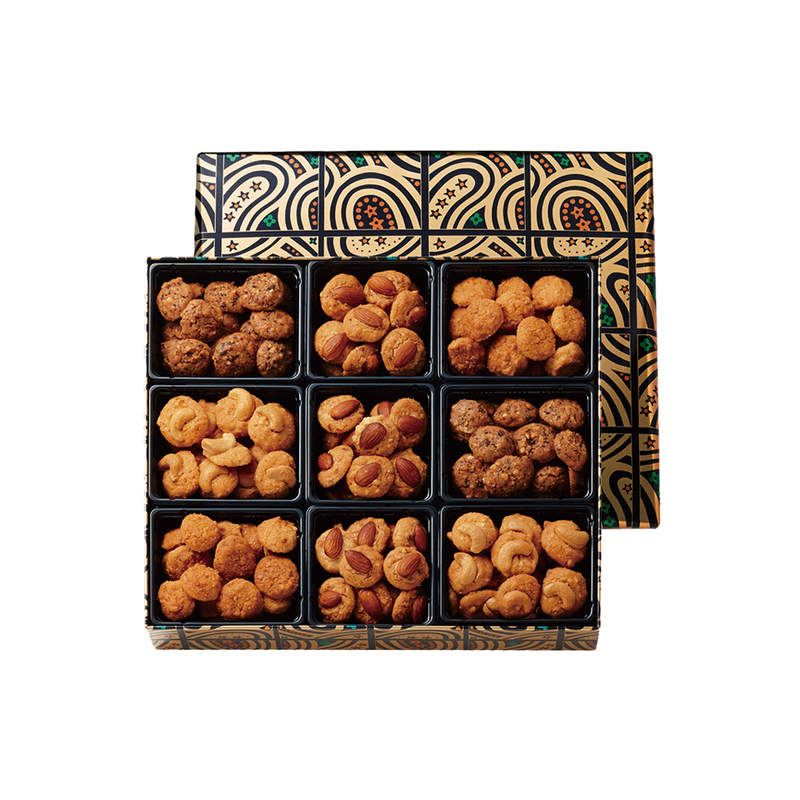 For gift, we prefer is can, and for yourself can be a simple package. It is good for snacks or with beers, so you will finish it up fast. 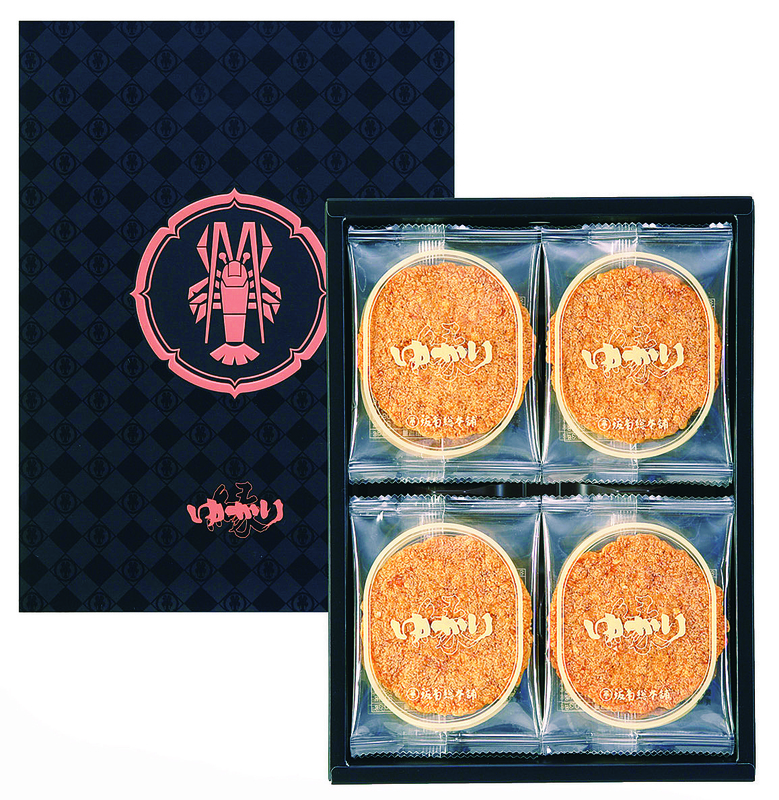 Other than YUKARI, there is “Kuruma Ebi Koubo Isshin”, the shrimp as it is of the form and made it into rice crackers; and small crackers named, “Sakusaku Nikki.” There are varieties of items you can choose, even I don`t know what to buy! The sweets I have talked and introduce are not all from “TOKYO.” However, Shinjuku is the place that gathered all the delicious sweets from all the prefectures in Japan. Moreover, it is the place that can purchase the items easily even we are apart to the main stores. If you don`t know what to buy, maybe you can ask for recommendation from the shop crew! Hope you can buy a items you like! Cheers!! !